The Memorial Candle Program has been designed to help offset the costs associated with the hosting this Tribute Website in perpetuity. Through the lighting of a memorial candle, your thoughtful gesture will be recorded in the Book of Memories and the proceeds will go directly towards helping ensure that the family and friends of Barbara Yazell can continue to memorialize, re-visit, interact with each other and enhance this tribute for future generations. 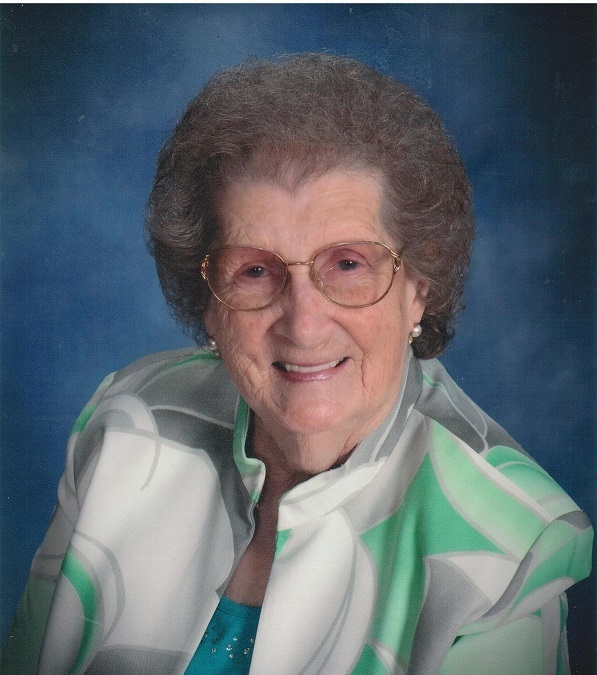 Barbara May “Bobbie” Yazell, 86, a retired Taylor Tots daycare worker, widow of Adrian Smits Sr. and Kenneth Edward Yazell, died Tuesday, July 24, 2018 at Bourbon Heights Nursing Home. She was born May 15, 1932 in Paris, daughter of the late Ottis R. and Emma Frederick Scott, attended Paris High School, and was a member of Central Baptist Church. Bobbie is survived by two sons, John O. (Beverly) Smits, Paris, Anthony E. “Tony” (Mary Beth) Smits, Kernersville, North Carolina; six grandchildren, Kristine Carole Smits, Neal Smits, Travis Smits, Brandon Smits, Dr. Ritchie Smits, Adrian Farrah Ginter; a stepson, Mark (Sissy) Yazell; stepdaughter, Kendra Philpot; and fourteen great grandchildren. She was preceded in death by a son, Adrian “Dunor” Smits Jr.; sister, Mary Hedges; brother, Ottis Scott Jr.; and a stepson, John Yazell. Visitation will be 10:00 a.m. Friday, July 27, at Hinton-Turner Funeral Home with memorial service at 11:00 a.m. Inurnment will follow at Evergreen Memory Gardens. In lieu of flowers, donations are requested to Central Baptist Building Fund. To send flowers to the family of Barbara May "Bobbie" Yazell (Scott), please visit our Heartfelt Sympathies Store.